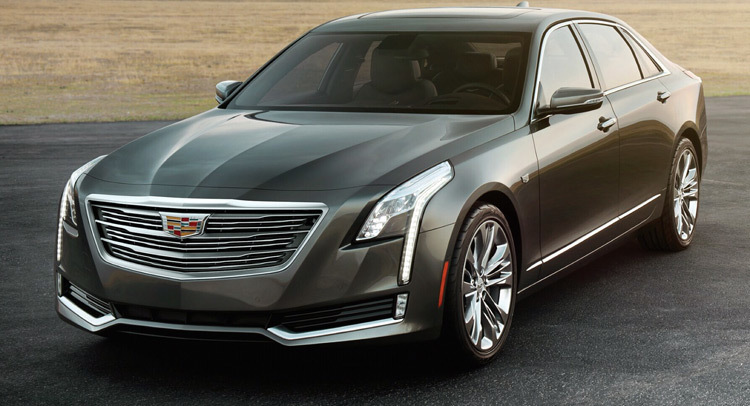 We have reported the upcoming Cadillac CT6, a full-size flagship luxury sedan from GM last month (see report here and here). 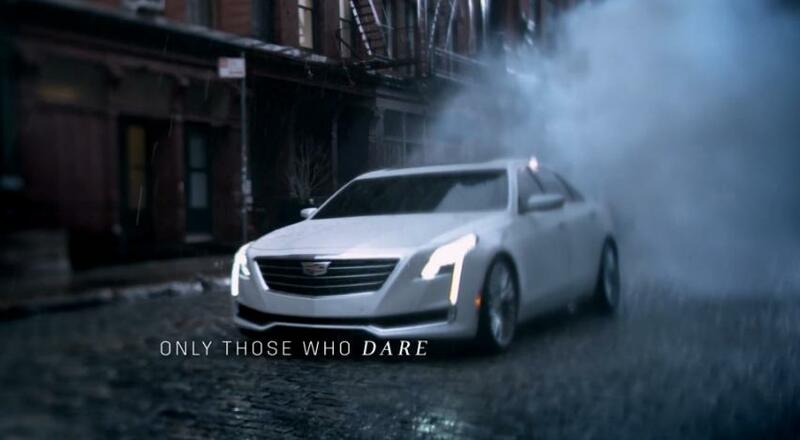 Today Cadillac officially announced the debut day will be Mar. 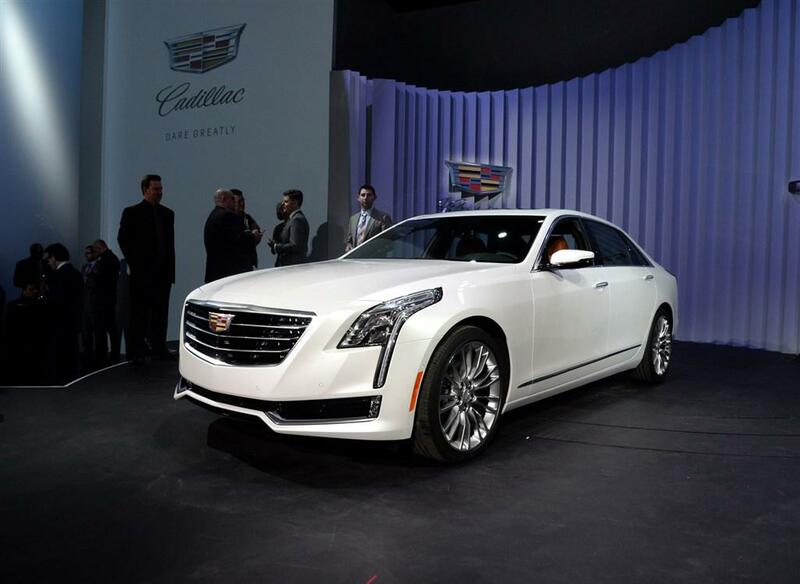 31, during the 2015 New York auto show. 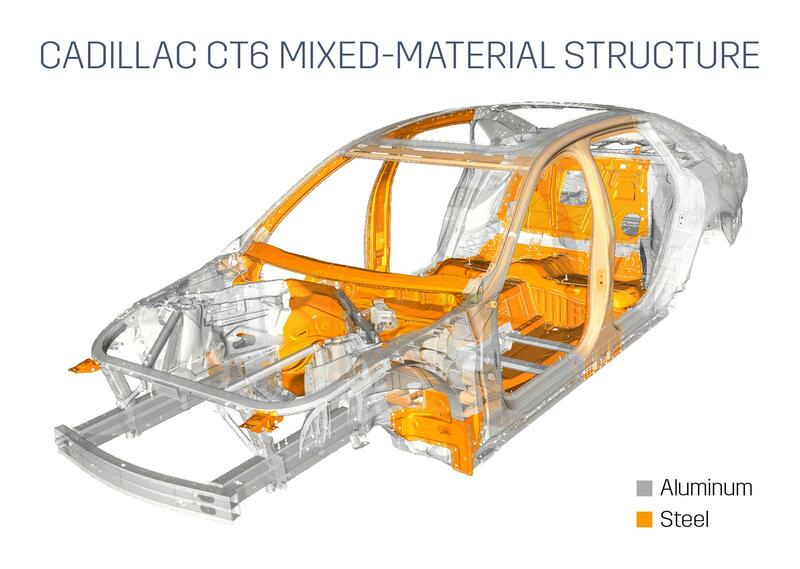 Together it also released one image of how the CT6’s body is constructed. Please see the below press release for more details.